At our Spring Luncheon we explored the topic of building community philanthropy and inspiring giving in our communities. 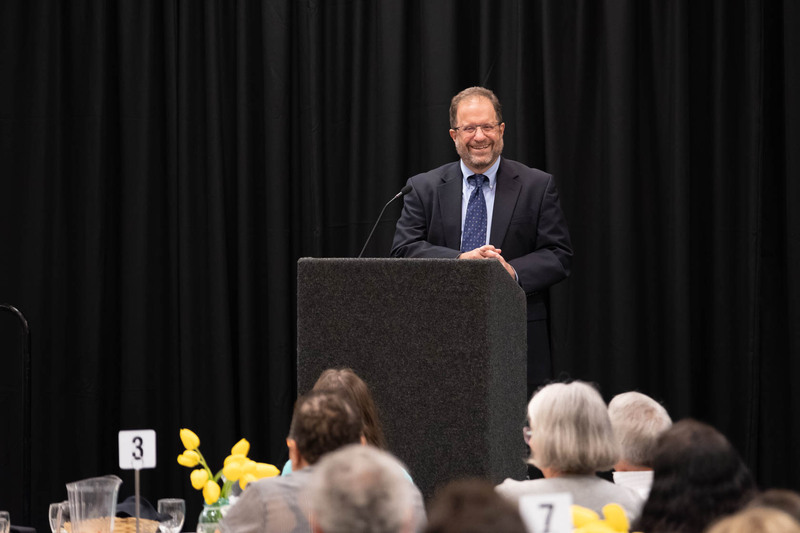 Keynote speaker David Bley, Director of the Pacific Northwest team at the Bill & Melinda Gates Foundation spoke about the Gates Foundation’s support of community philanthropy across the Pacific Northwest. Click here to read an article by David, similar to what he spoke about at our luncheon. Thanks to Thurston Community Media, you can also view the entire speaking program here. Click on any of the images to view more photos from the event. Thanks again to Heritage Bank whose generous support made the event possible.